BMW M4 Coupe in Mineral Grey finished with Swissvax Blau-Weiss. BMW's M Division has established itself amongst all the German tuning houses as a top contender when it comes to performance versus capabilities of their vehicles. Project Detail Sydney has had the pleasure of working on a few BMW M Division vehicles, but one that we want to share is this gorgeous M4 Coupe in Mineral Grey. The owner was unsure of how long the vehicle would be kept but definitely felt that the car looked tired and needed a luxurious way to reviving the finish. 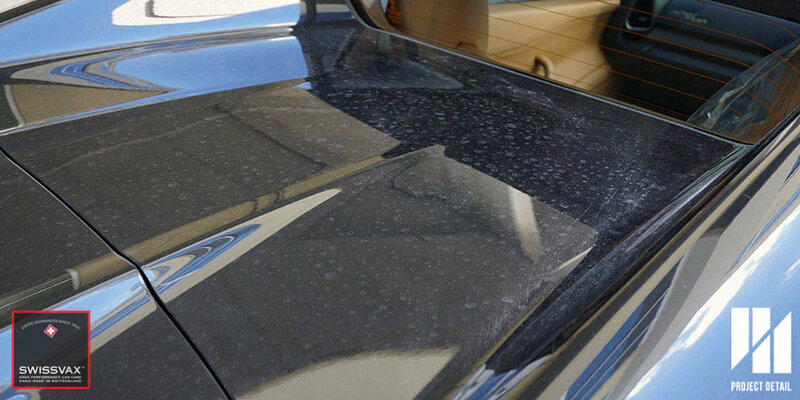 One of the major issues with the vehicle, due to city parking the car was covered in a lot of overspray, industrial fall out and also mineral deposits. After consulting and looking at the various options, the owner opted for our Swissvax Detail. 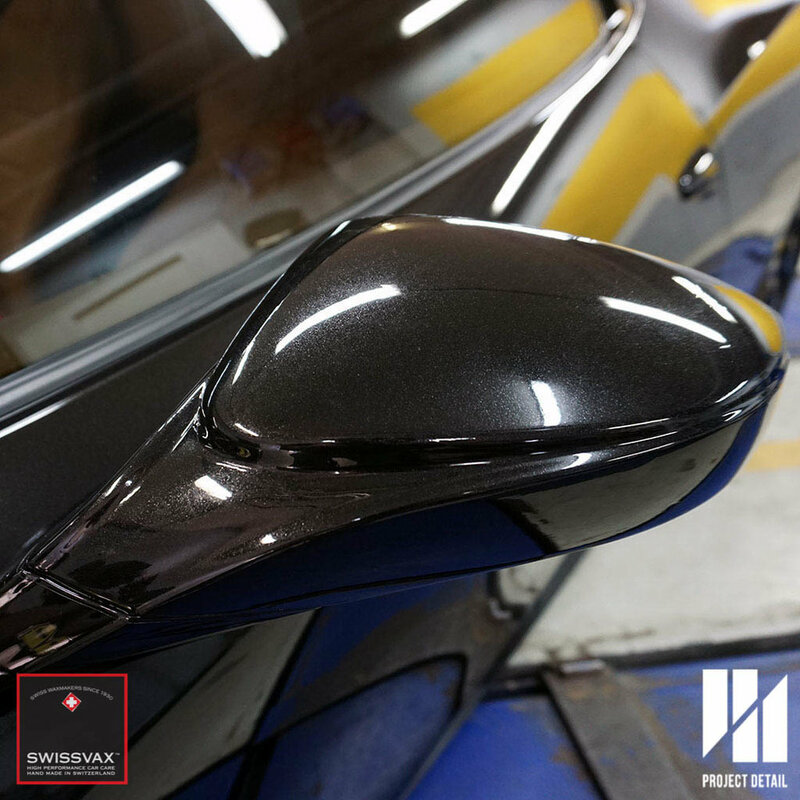 Swissvax is one of the most prestigious car care brands globally, Project Detail is Sydney's only authorised detailer for Swissvax. This provides us with the knowledge of the product and we also have on hand the majority of the range in order to provide a comprehensive service for our Swissvax Detail. The BMW M4's powerhouse. 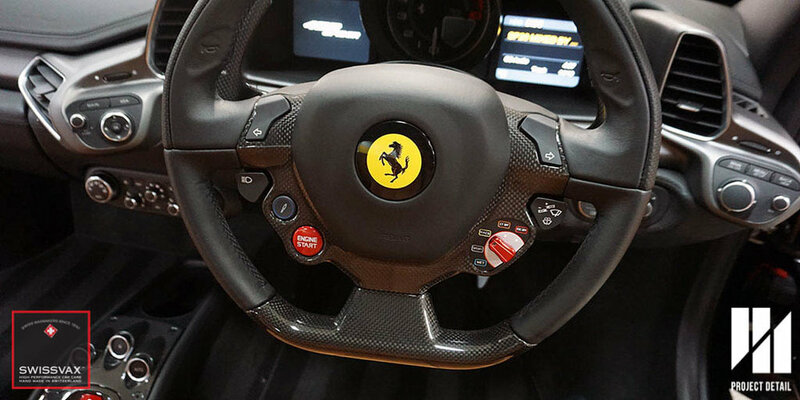 Entirely detailed with Swissvax products for rich and luxurious finish. The BMW M4 responded really well, and after a single stage of Correction, the car was beginning to glow. 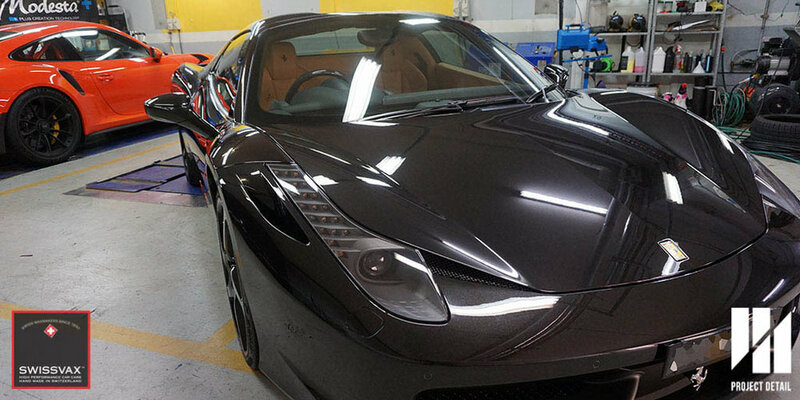 The carbon fibre roof especially looked especially stunning as the defects and slight oxidisation were removed. Swissvax hand makes waxes designed for different paint finished. Carnauba Wax gives a warm and deep Gloss versus a glassy gloss from sealants. Out of the 3 major German manufacturers, BMW utilises a proprietary clear finish on their modern vehicles called 'Ceramiclear,' this paintwork is notoriously difficult to work with due to its physical hardness. 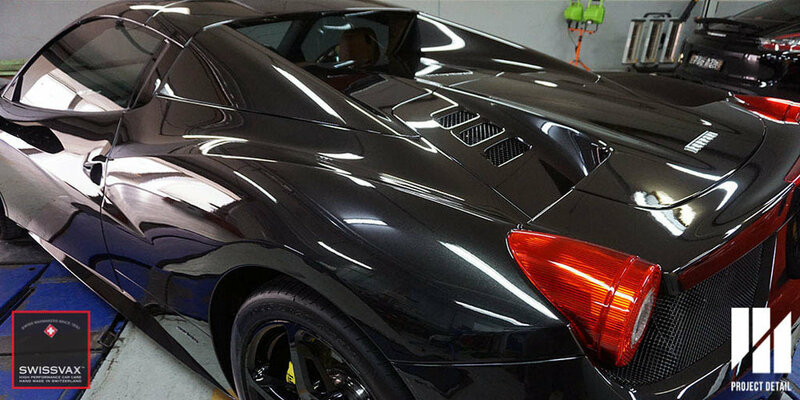 While it is very beneficial for the owner, when the paintwork does require polishing and paint correction, the process can take 30-40% longer then on a Mercedes Benz or an Audi. One of the downsides of having such a hard clear is that finish is simply not as glossy versus other types of paint. Swissvax Blau-Weiss is designed to bring out the best of the gloss while providing long term quality protection for the vehicle. 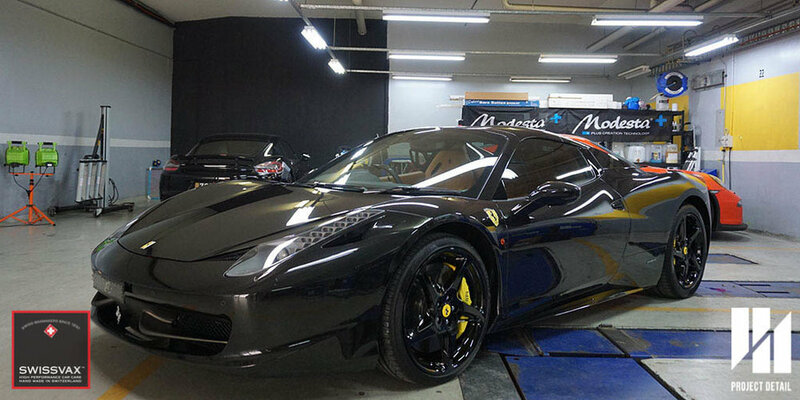 The benefits of a rich, quality carnauba wax is the warmth and the glow is very distinctive. Many people even with glass coatings prefer to finish with a carnauba wax in order to get the warm finish in their paintwork. For more information on our services or how Project Detail can help your vehicle looking its best, contact us by clicking here.